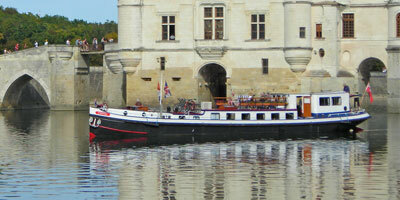 A fairytale region of exquisite Renaissance châteaux, Royal French history and contrasting waterways. The spectacular Loire Valley and its main tributary, the River Cher, have carried cargo and passengers for over 2000 years, since pre-Roman times as it winds through sandbanks to the Atlantic Ocean. The Valley of the Kings is a timeless region of spectacular beauty and grace and we are delighted to offer the only hotel barge cruising through its heart. The Loire Valley is as rich in legend as it is in beauty; here the aristocracy of France have built their castles and palaces over the centuries and you will realise that, fortunately, little has changed. Talk to a cheesemaker and find out why his is the most famous goat’s cheese in France. Wind your way through the narrow streets of a centuries-old village, perhaps discovering hidden shops with hand-painted pottery, or stumble across an open market on your own. 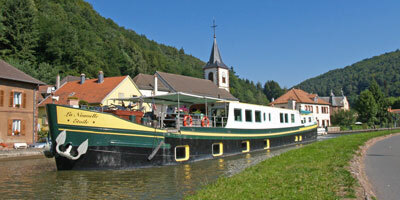 The 6 passenger hotel barge Nymphea is the ideal vessel for cruising the Loire Valley as larger or deeper vessels would not fit. 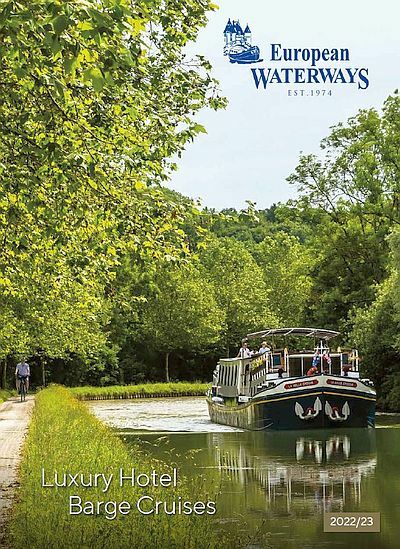 The experienced captain will take you on unforgettable tours of Châteaux of Chenonceau, Amboise and Clos Lucé, the Villandry Gardens and a Troglodyte cave dwelling where silkworms are grown, allowing you to become completely immersed in the wonders of this famous region of France. We do not neglect the fact that the Loire Valley is also a land that produces wines of the very highest standard so private wine tastings at Montrichard and the Domaine de Fontenay are arranged. The ultra deluxe Renaissance cruises in western Burgundy and the upper River Loire which gives a taste of the Loire region where it borders Burgundy to the west.